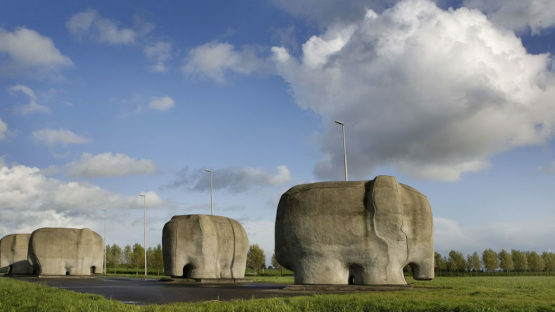 Tom Claassen is a Dutch sculptor born in 1964. He is best known for his human and animal figures, which are shown in simplified forms. The materials include rubber, wood, jute, bronze, iron, stainless steel, aluminum, gypsum, marble, concrete, ceramic and polystyrene.